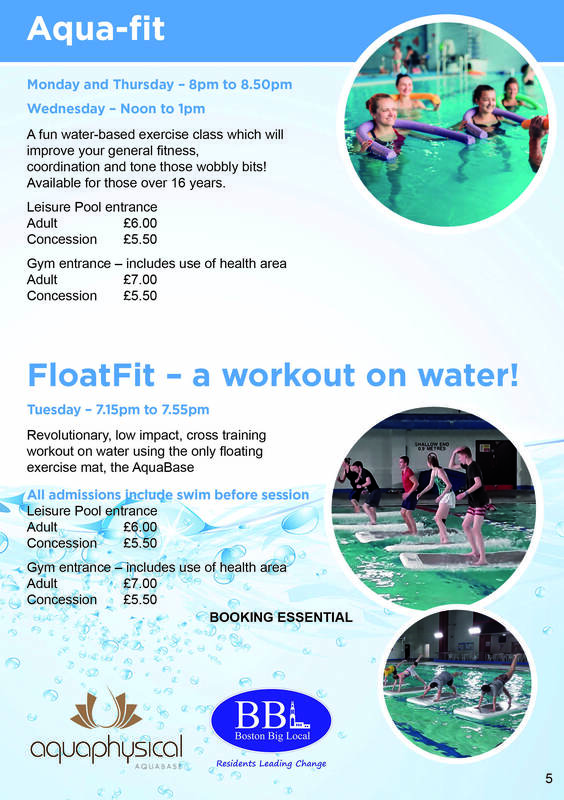 Our leisure pool is host to many activities including general swimming, aqua-fit, 50+ activities and swimming lessons. 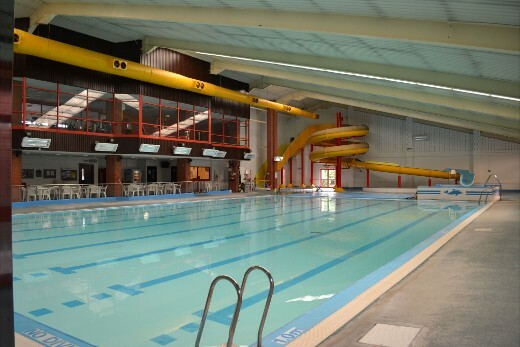 Our 25-metre leisure pool, baby pool and 45-metre flume are ideal for either keeping fit, relaxing or having fun with the family. 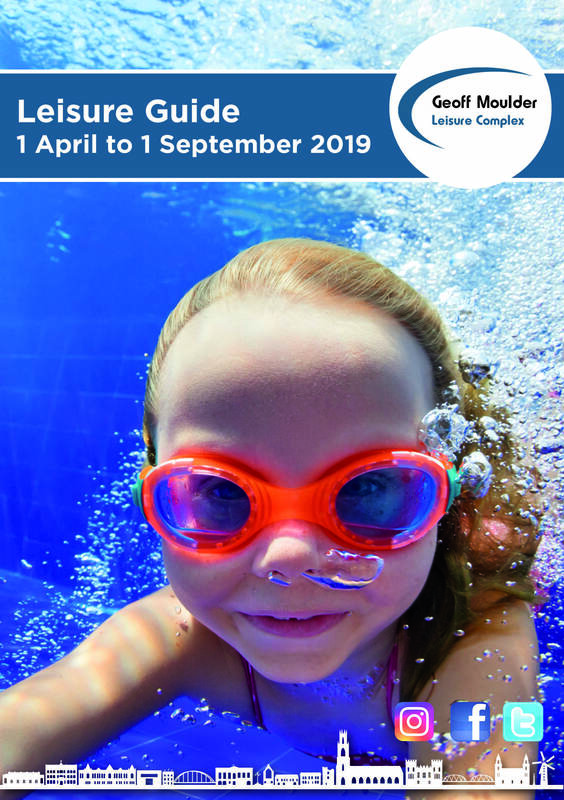 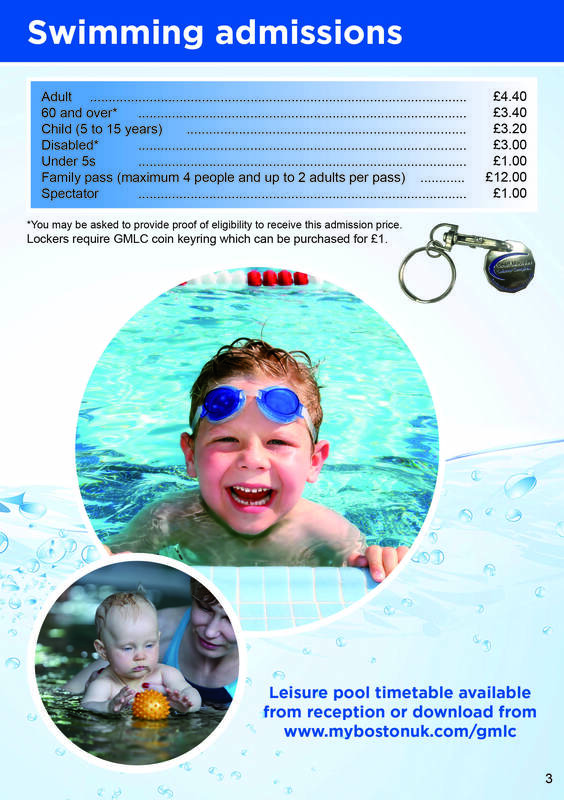 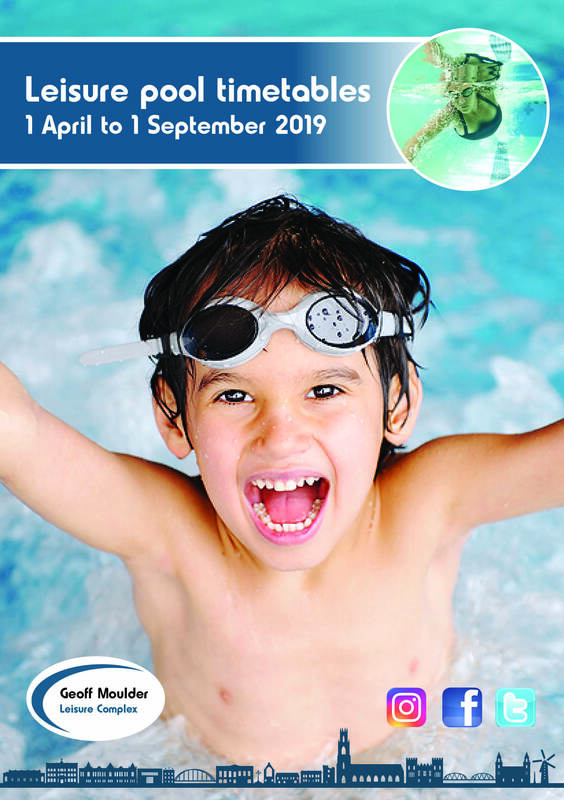 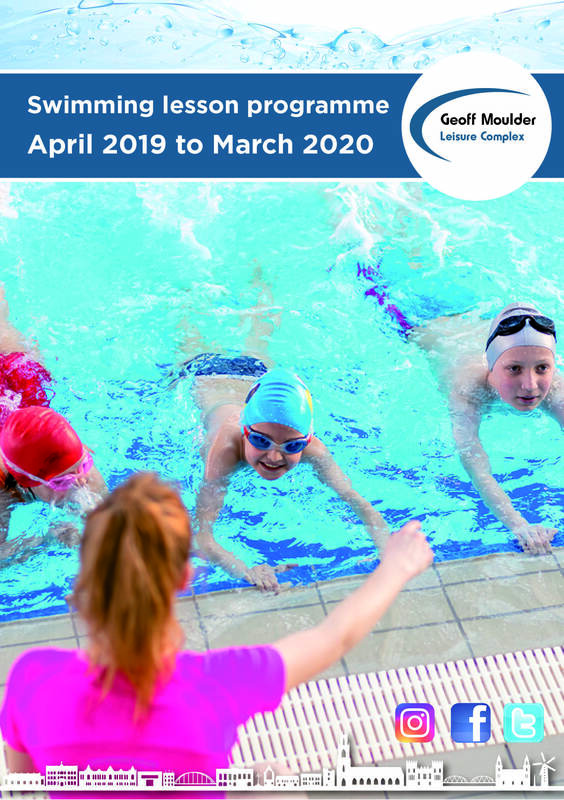 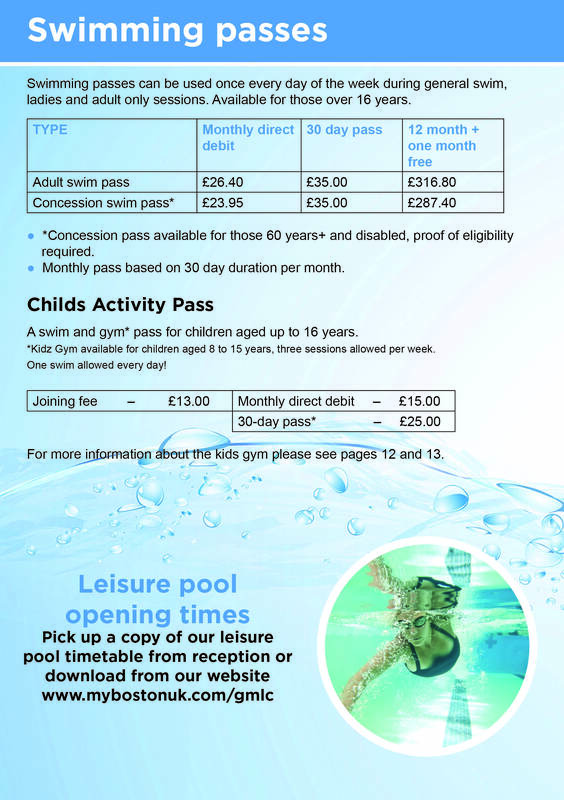 See the links at the bottom of this page for the Leisure Pool timetables.